​Veton Nurkollari is Director of Programming for DokuFest, Kosovo's largest documentary and short film festival, which he co-founded in 2002. He is also the curator of DokuPhoto, an annual showcase of documentary photography that runs alongside the festival. Veton is a member of the advisory board of the Balkan Documentary Center and is also a member of the selection committee of Cinema Eye Honors, an organization that recognizes and honors exemplary craft in nonfiction filmmaking. 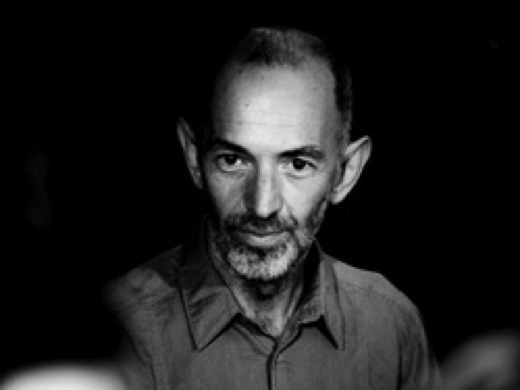 Currently, he is involved in the production and promotion of six short documentaries under the common title “Stories From the Kosovo Margins.” Veton was one of the first supporters of The Albanian Cinema Project, and helped bring greater awareness to the plight of the Albanian Film Archives through screenings at DokuFest.